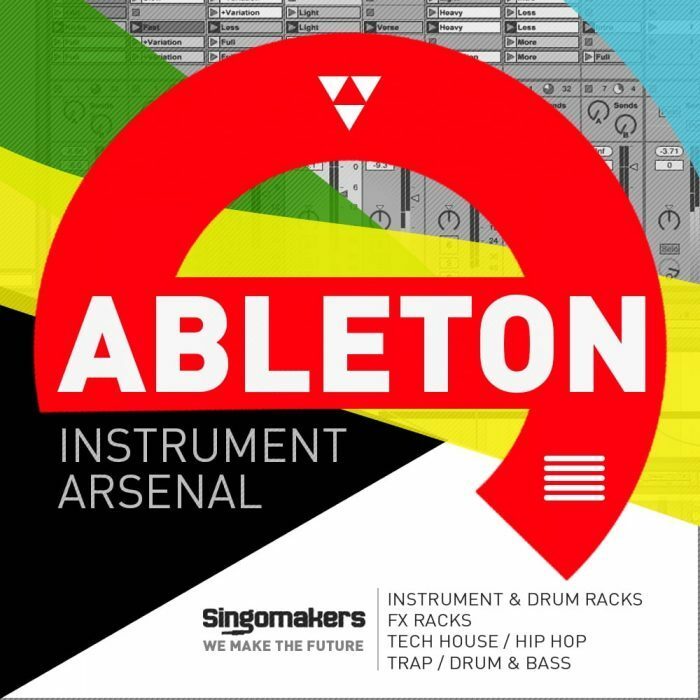 Singomakers has launched Ableton Instrument Arsenal, a Live pack featuring a collection of Drum and Bass, Hip Hop, Tech House and Trap Ableton Live projects. 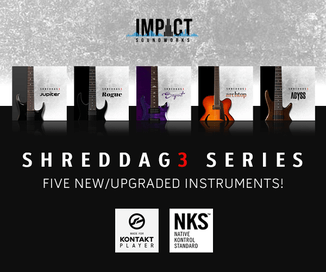 Singomakers created one more powerful expansion for Ableton Live – now it is an ultimate Ableton Instrument Arsenal! 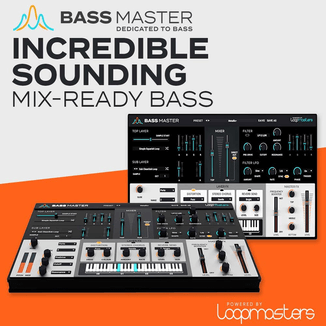 Here you will find some great Drum Racks, Instrument Racks, FX processors and what’s most important – 4 Ableton Live projects of tracks, which are presented in demo track. 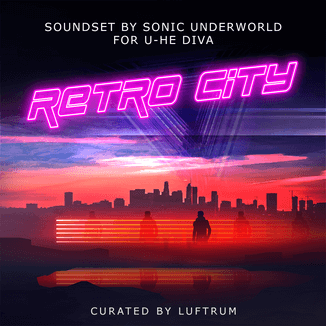 All elements from this library are created specially to fit perfectly for each genre such as Hip Hop, Tech House, Drum & Bass, Trap but of course can be used in any other genre too. Just don’t forget one important thing: to create a hit – break the rules and be creative! The sample pack is available for purchase for £27.95 GBP, with individual project packs sold at £18.95 GBP each.